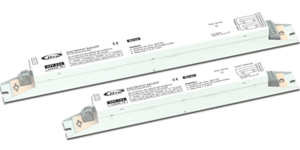 HPP T8 ballasts are the standard ECG for non-dimming applications. 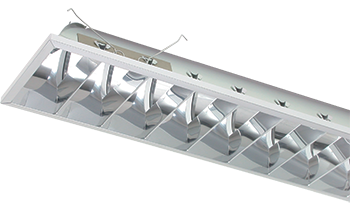 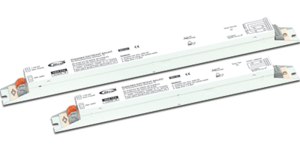 The ballasts are characterised by very high reliability and performance. 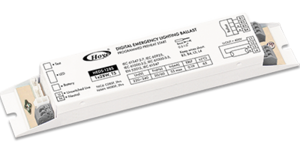 For dimming applications, HDA T8 ballasts can be selected. 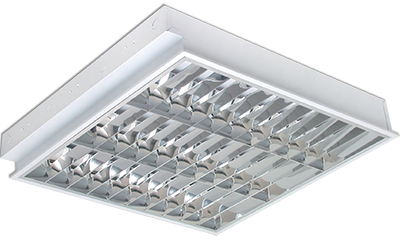 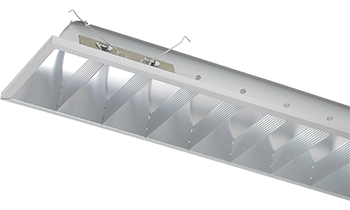 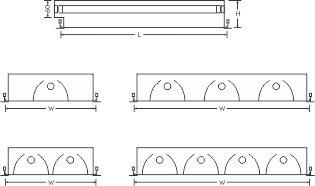 The ballasts support industrial standard 1-10V dimming interface.